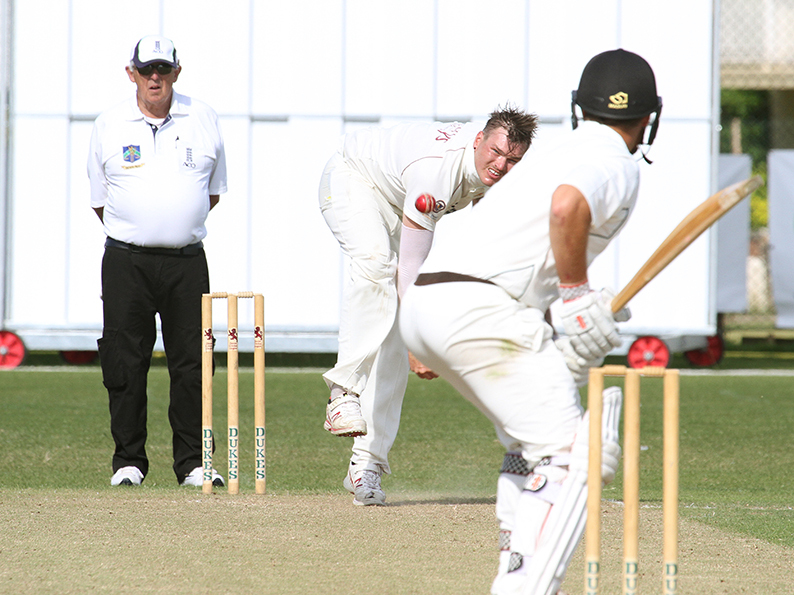 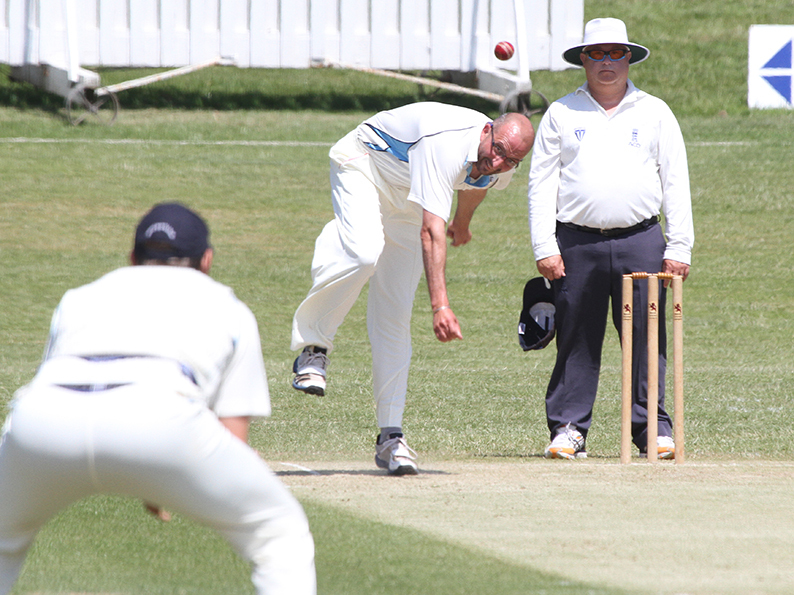 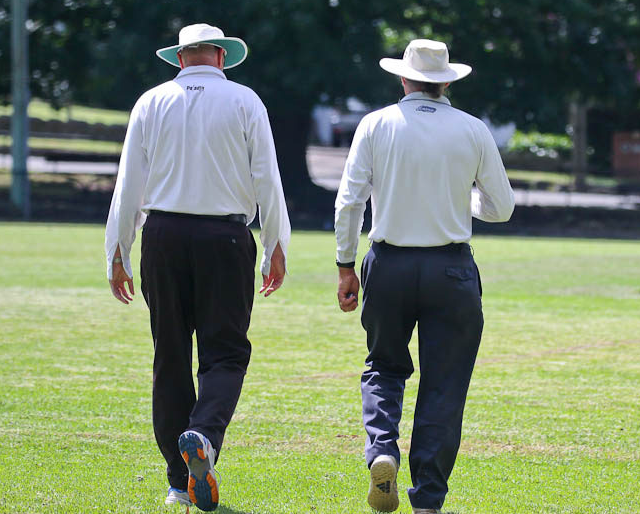 Match Officials - both Umpires and Scorers - are essential to the game of cricket. 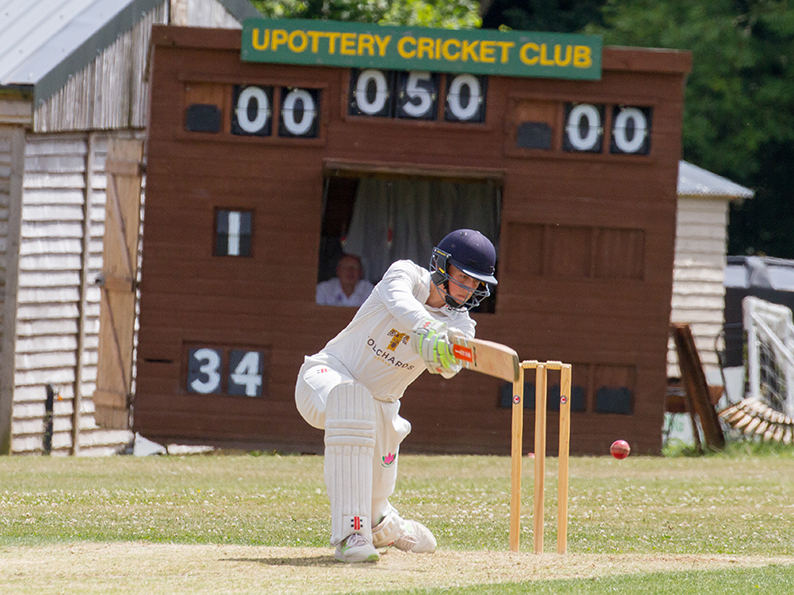 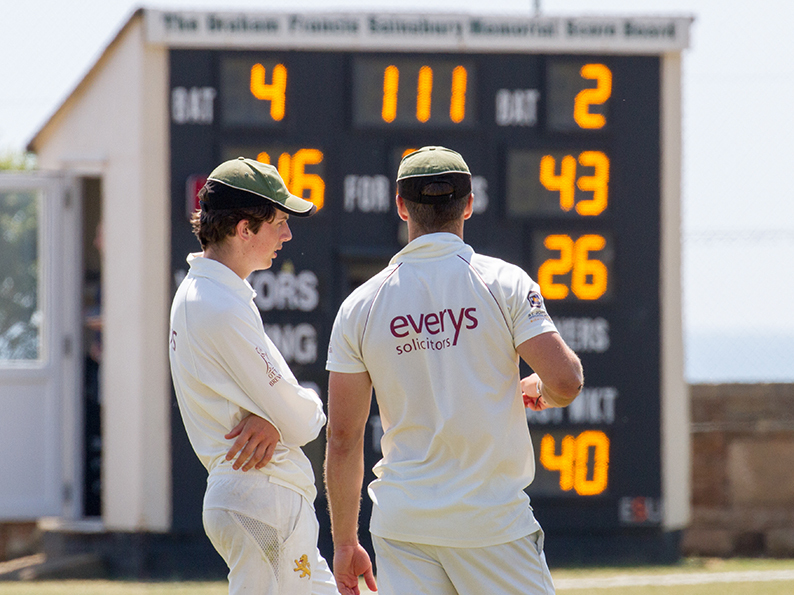 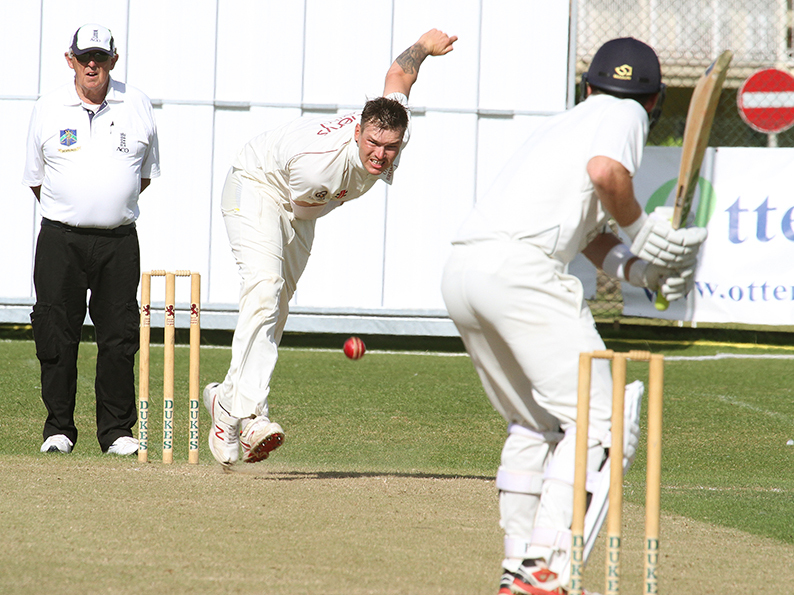 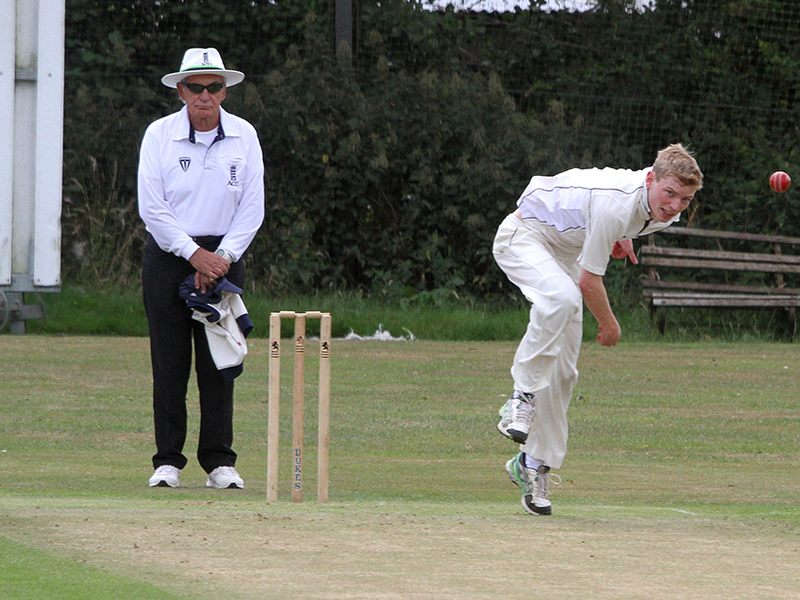 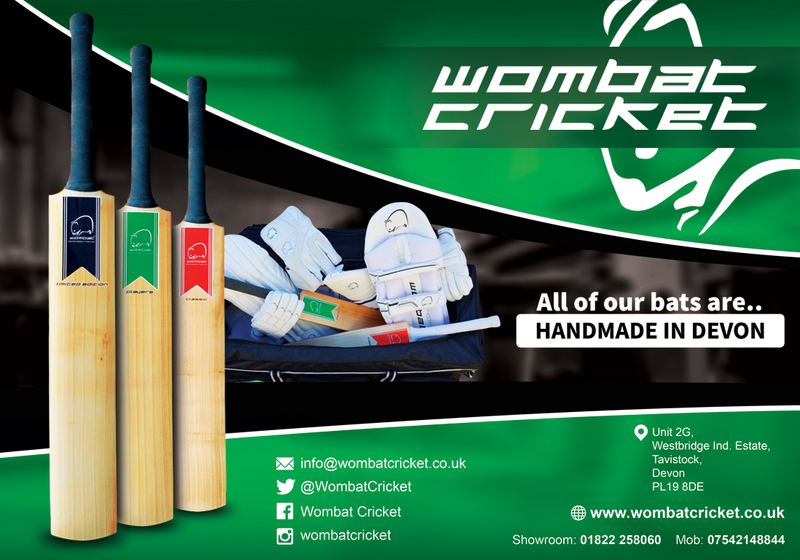 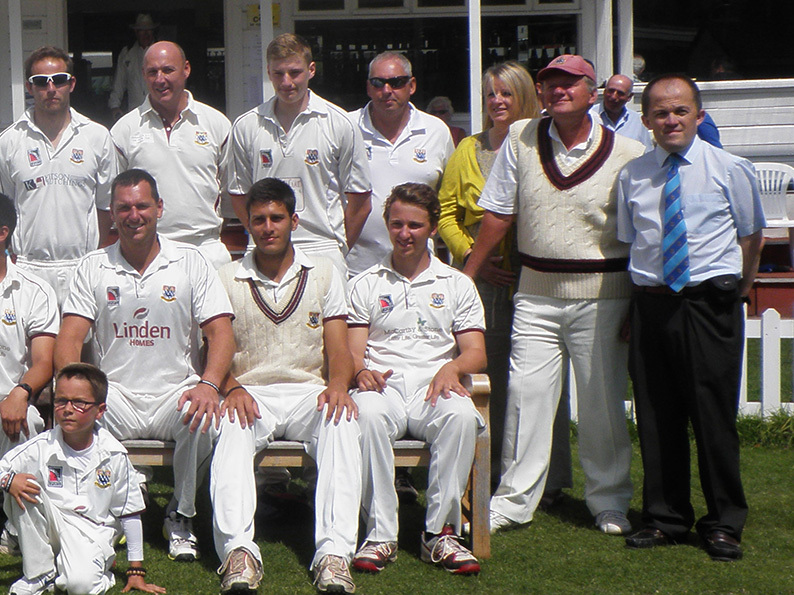 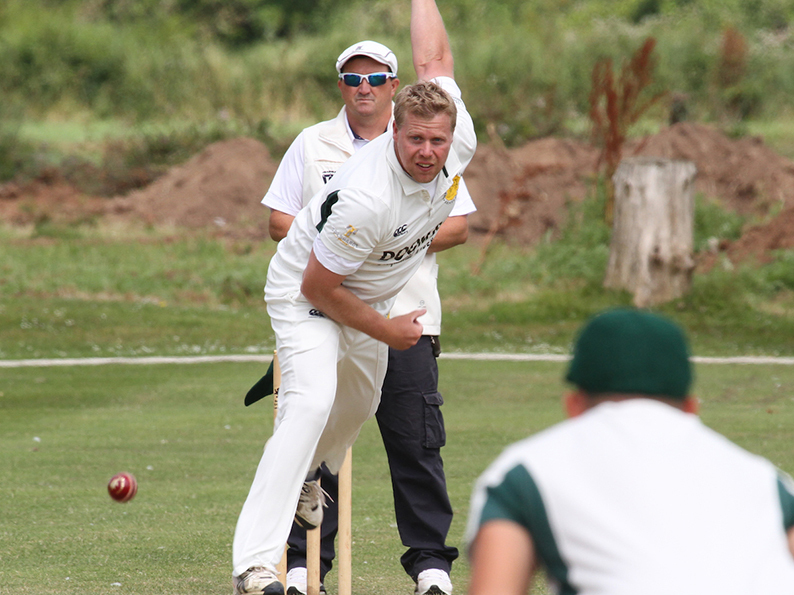 their enjoyment and raise the standard of all cricket played within Devon. 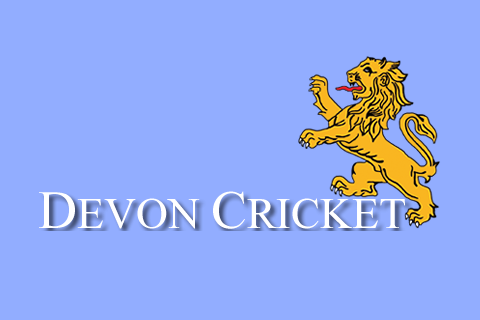 Devon is split into four districts (or areas), North, South, East and West, and the majority of activities are conducted locally at 'Branch Meetings' which meet regularly to discuss officiating matters. 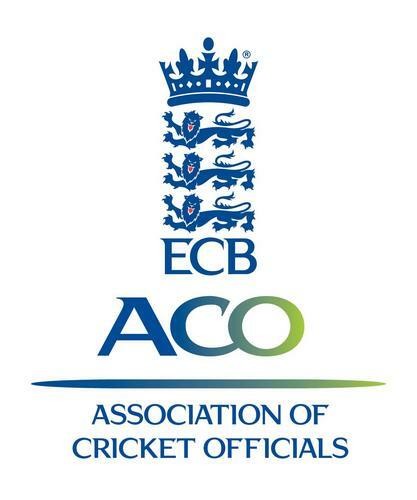 The four areas are brought together at the DACO Management Committee. 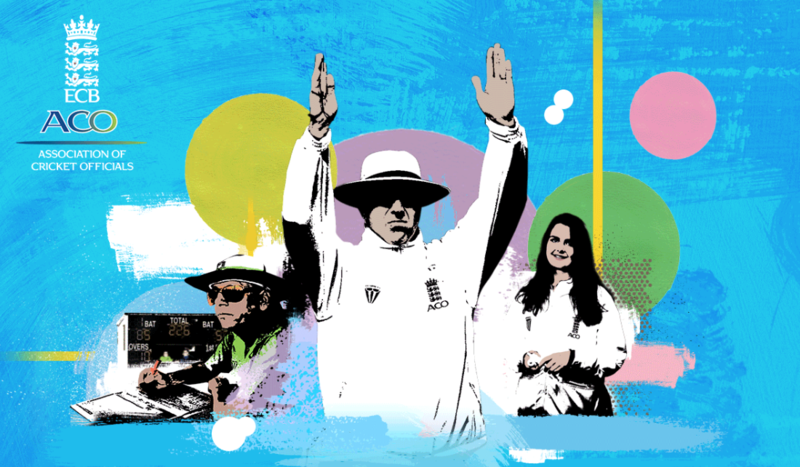 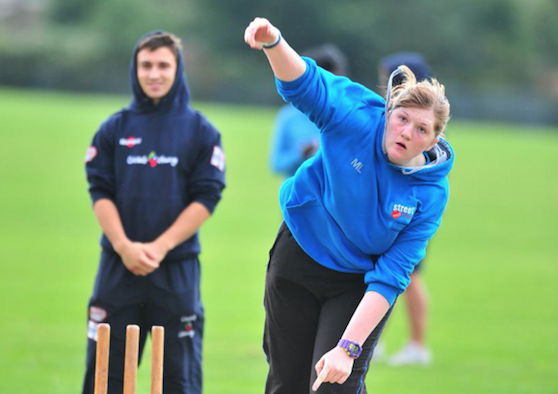 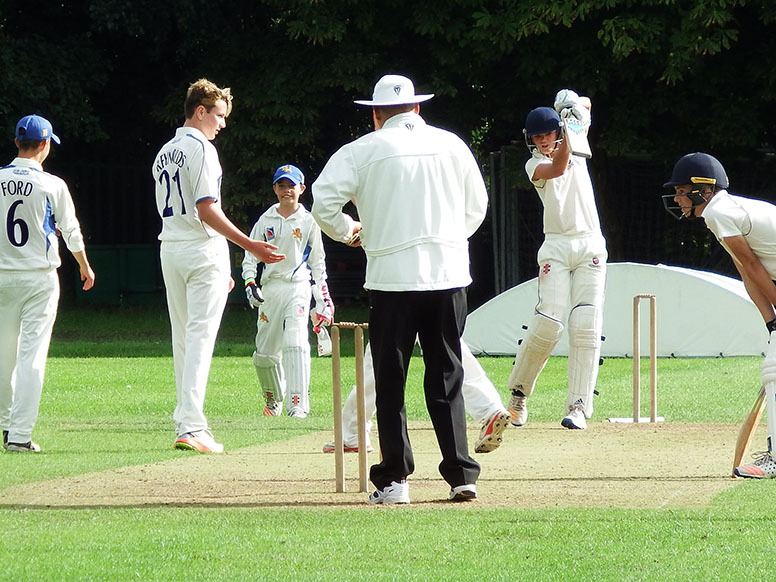 and support for umpires and scorers as they either start their new hobby or aspire to go further. 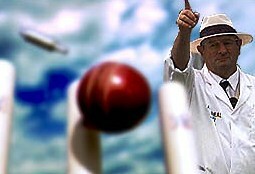 or just meet fellow officials to discuss our great game then please contact your local area.